← Mazda’s original rotary-engine car surfaces at Pebble Beach! 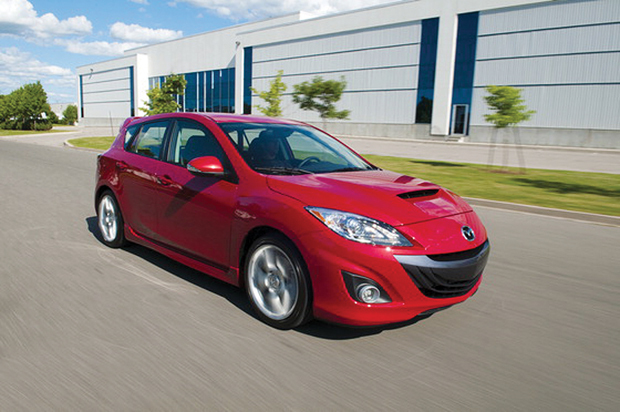 This entry was posted in Mazda3/MazdaSpeed3. Bookmark the permalink.